I was over in London during the Film Festival this October and decided to record a podcast with my friend who is currently working there – Becky Craig. 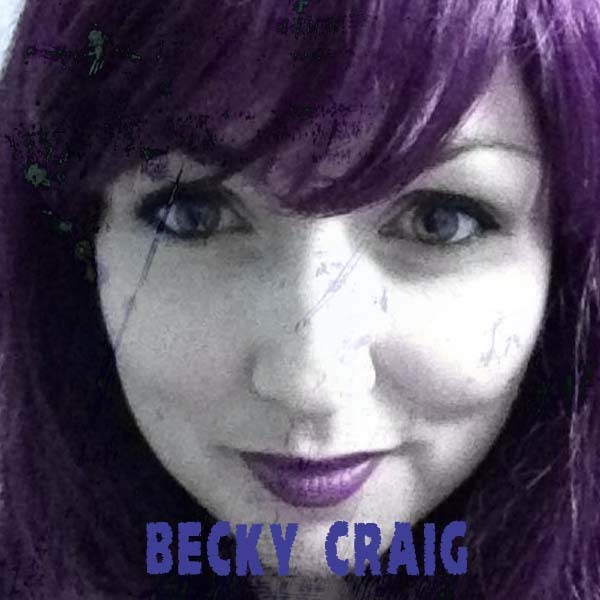 Becky works in digital media, something to do with promo material and trailers for films, she’ll explain it better on the podcast. Films: Tyrannosaur, American Psycho and The Stepford Wives.